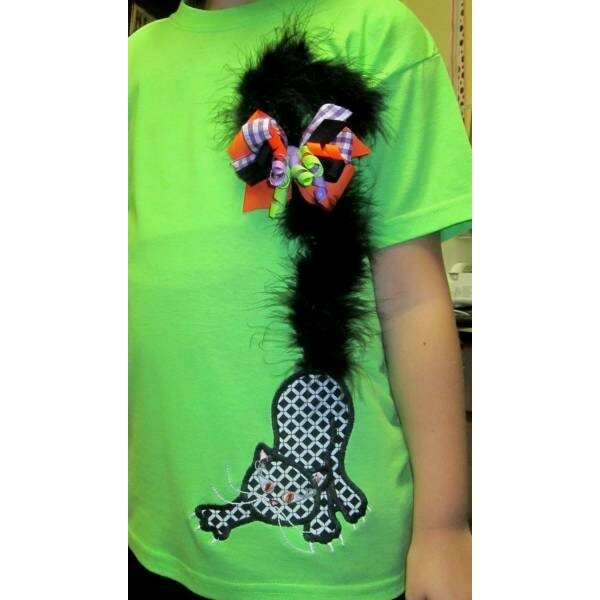 This is a very cute 3D design using boa for the kitty tail. The file comes in 4x4 5x7 and 6x10 hoop size if your machine allows. All formats included when downloading.